This is a good Electronics project report on Automated Testing of Compact Gravimetric Feeder Controller(CGFC). 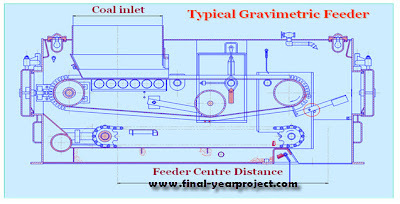 The very purpose of gravimetric feeder is to deliver coal to the mill. It is important to design a feeder that delivers coal reliably and then build a weighing system that operates as per the coal flow requirements. The feeder was typically located immediately beneath the coal bunker and immediately over one of the pulverizers. You can also Subscribe to FINAL YEAR PROJECT'S by Email for more such projects and seminar. 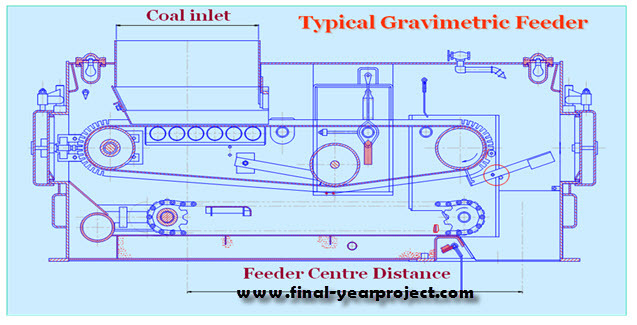 A gravimetric feeder controller consists of two main parts. One mechanical and the other is electronics. Normally all gravimetric feeders convey the material on a belt and measure the weight of the material on belt to determine the material fed in to the pulverizer. 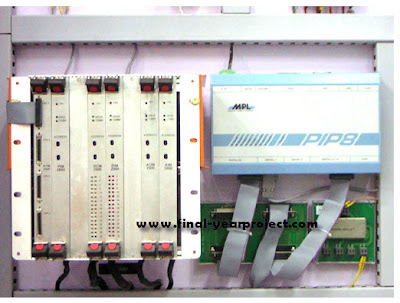 The project contains full source code, block diagram, Interfacing diagram, I/O Module etc. Use it for your reference and study only.